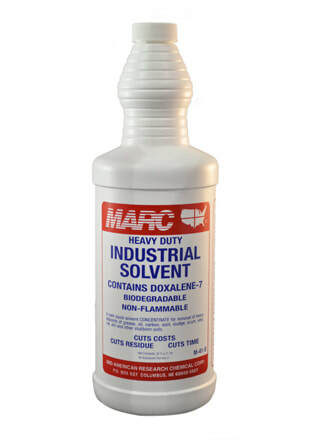 Specially formulated with Doxalene 7 to tackle the dirtiest industrial cleaning tasks. Immediately dissolves and emulsifies grease and grime. Out-performs ordinary industrial cleaners. Biodegradable. Non-flammable.